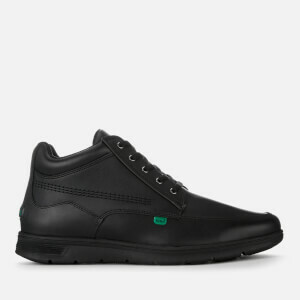 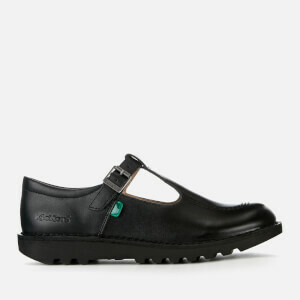 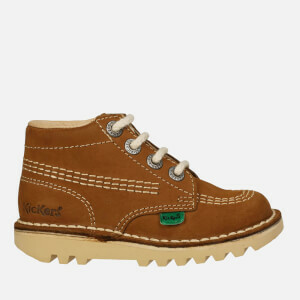 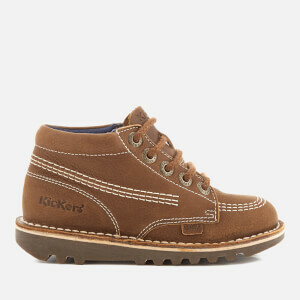 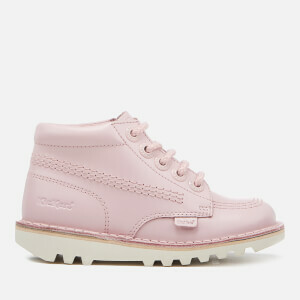 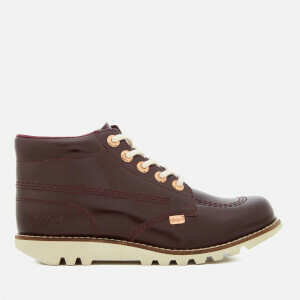 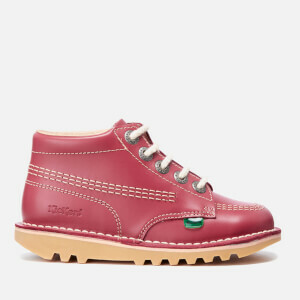 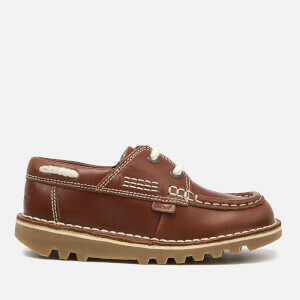 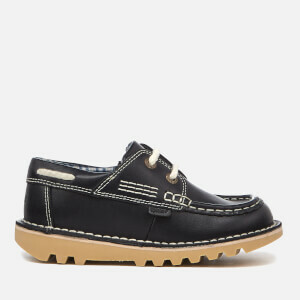 Kickers are a world-wide youth brand originating in 1970's France. 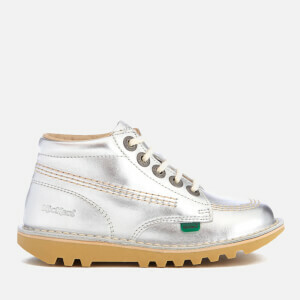 Born out of the increased need for women's and men's shoes that matched the increasing popularity of jeans, Daniel Raufast became inspired by a poster advertising the musical Hair. 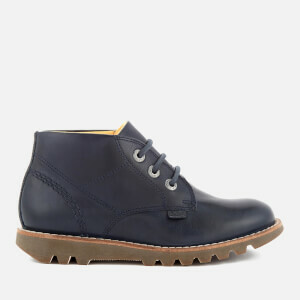 With his designer, Jacques Chevallereau, they created the first jean-boot that featured heavy use of Nubuck leather, more boot-like shaping than regular shoes, and a variety of design flourishes like contrast stitching and eyelets to mirror the design of the jeans they were made to compliment.